Ready-to-use high-level API for SIP-based WebRTC voice, video and web chat. JSCommunicator is free software licensed under the GNU General Public License v2.0. There is no requirement for plugins and no lock-in to a particular service provider. Read how firms like Interactive Brokers are developing customer contact solutions using JSCommunicator. Other free software projects such as the DruCall plugin for Drupal choose JSCommunicator to limit exposure to the complexity of SIP. 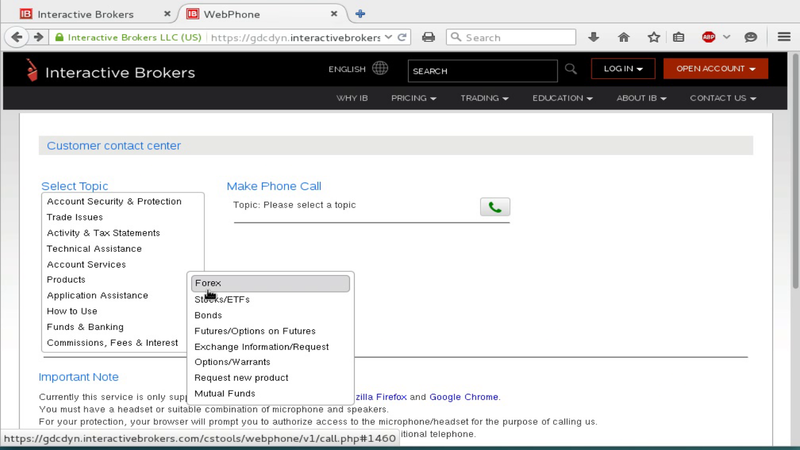 See how easy it is to call your stockbroker with WebRTC.